As part of Google's Instant Apps initiatives, the new Play Instant feature will allow Android gamers to play game previews without having to install the entire app. Google Play Instant titles will be available on the Play Store as well as the Google Play Games app. Google has made a cool new announcement at its Developer Day held during this year’s ongoing Game Developers Conference (GDC) in San Francisco. This year, Google is doing its bit for the Android gamer. 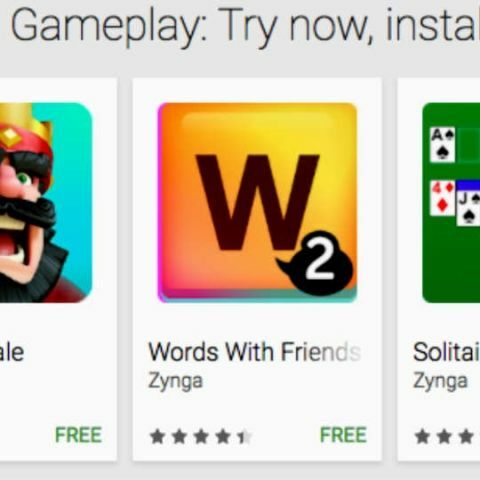 The company has announced an update to its Instant Apps service in the form of Google Play Instant, a feature that will allow Android gamers to preview and try out games without having to install the full app. 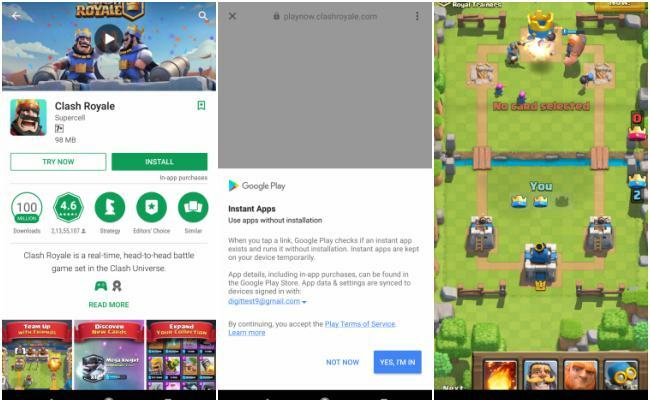 Just like Instant Apps, Google Play Instant compatible games will appear in the Play Store and under the Arcade Tab on Google Play Games. With Google Play Instant, users will be able to tap and try out the games that interest them. The preview will open with a brief downloading process and a loading screen after which users will enter the gaming app preview directly. However, Android users will have to wait a while before Google Play Instant sees a wider adoption by game developers. Since Play Instant is currently in closed developer beta, only a certain number of games are available for preview. Here are some of the titles available in the Instant Gameplay Collection. During the announcement, Google said that the number of Android users who installed a game more than doubled in the last year and that is what led to the introduction of Google Play Instant as well as a redesign of the Google Play Games app. Alongside the new Play Instant section, the new Arcade Tab on the Google Play Games app will now display video trailers, gaming news, and helpful playthroughs in the form of YouTube videos. How can someone build an android games without coding?